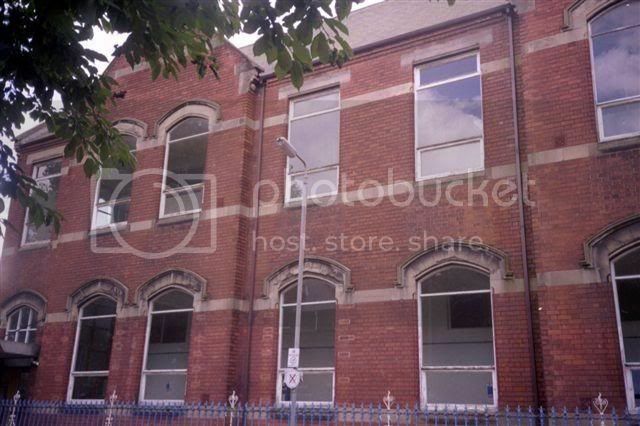 heres a photo of the old school shortly b4 it was knocked down. 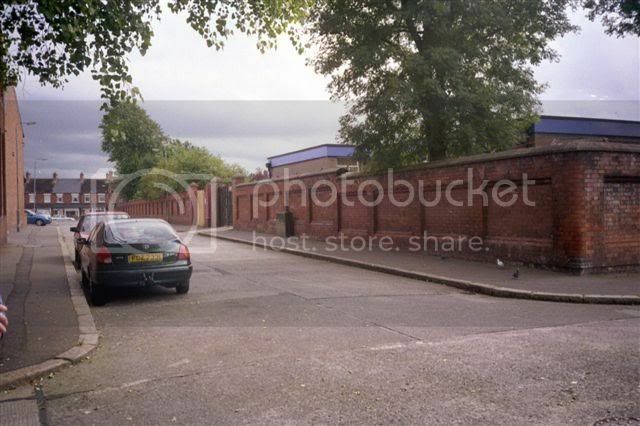 the convent walls where you can see the new girls school as it was back then. 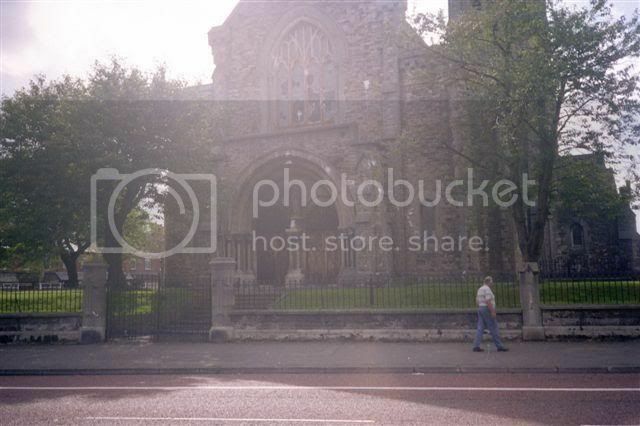 the convent itself had been knocked down afew months b4 this photo was taken. i used to go to get my hair cut in jimmy burns. his shop was on the main woodstock rd. the bazaars in the parish hall on the chapel grounds was alway top notch. i loved going to them. alway agreat buzz of entertainment. Did you know the Curran family form Willowfield Drive. I knew them well - went to McAleer school of dancing with Geraldine r.i.p and Denis but lost touch with them over the years. St. Anthony's hall do you remember that. Isn't life full of coincidences - Denis's wife is from Co. Limerick where I now live so he will know who I am. Hope the rest of the family are well. Maybe so. It would have been the early sixties.